Elizabeth Edwards Spalding is associate professor of politics at Claremont McKenna College. This land—our land—is 242 years young today. 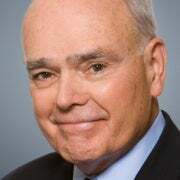 Asked how he could go from being a speechwriter for Walter Mondale to a political commentator on Fox News, he replied, “I was young once.” He was a happy warrior even though he dealt with more difficulties—he was a quadriplegic from the age of 22—than most of us can imagine. He was ever generous toward the rising generation. The co-author of this commentary will be always grateful for his support at the start of her academic career. 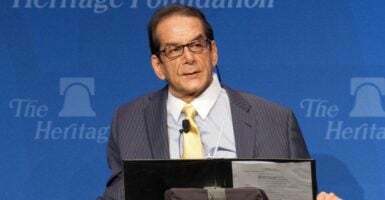 Krauthammer would meet with her students who learned much about politics from him, although nearly all disagreed with him—at least at the beginning.